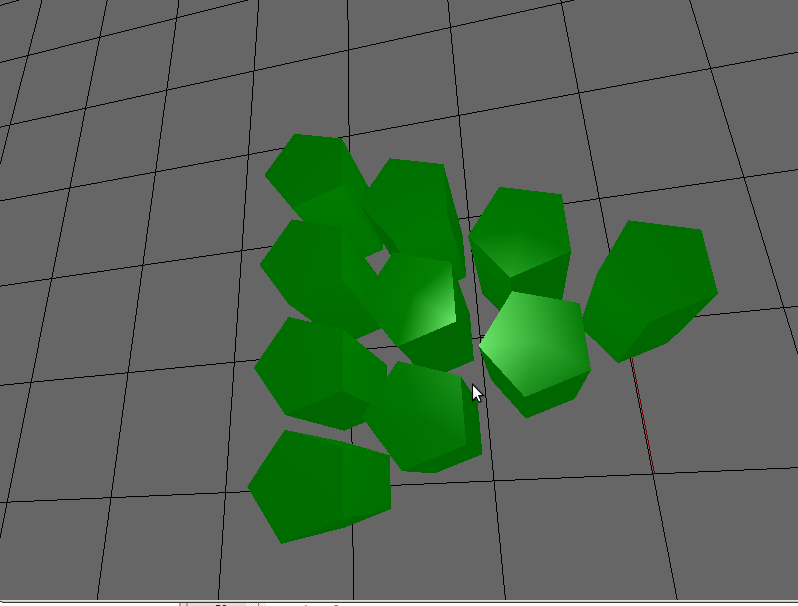 Here you go, some early ugly prisms and what not. 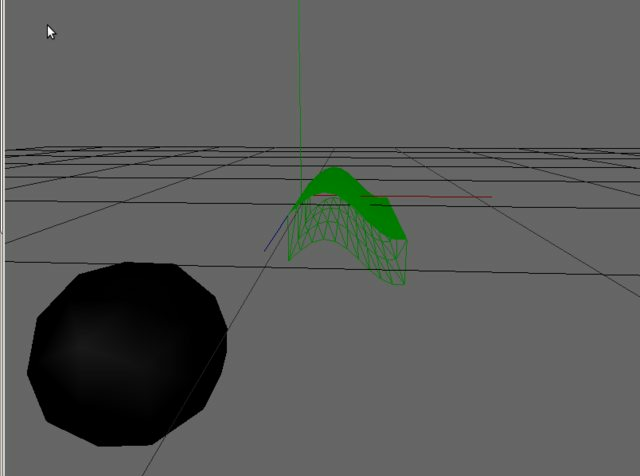 Here is the prism shape, started with some bowling pins to be knocked over for physics and shape manipulation testing. 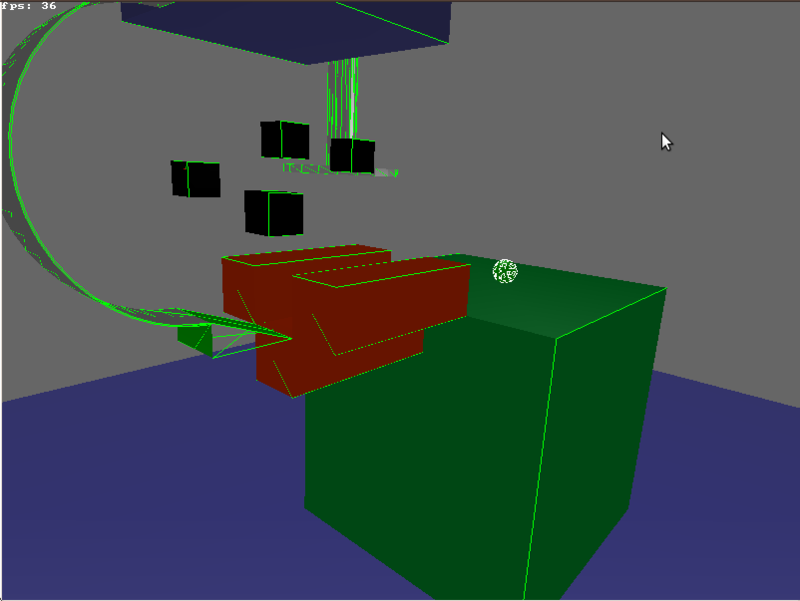 Here is a cap from before the rotation was working properly. 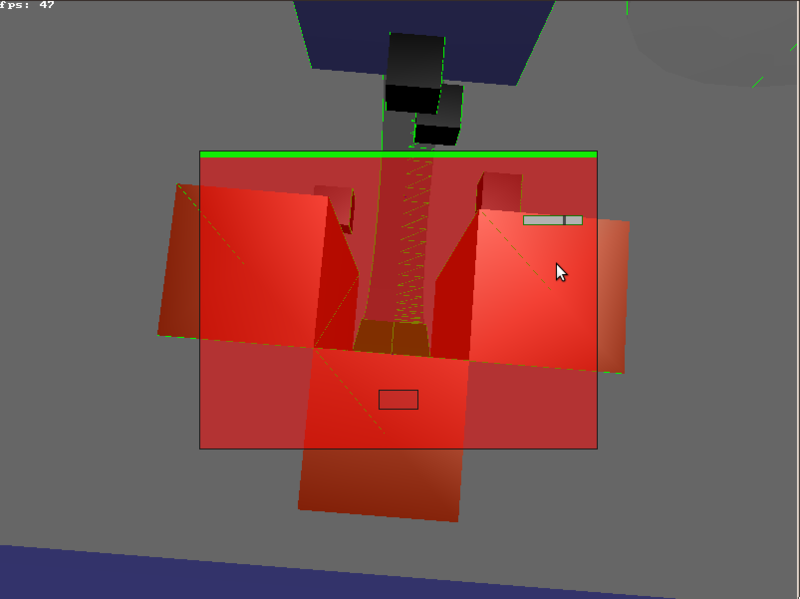 The physics objects are the red outlines. User-defined extrusion shape. Handy for curves and ramps and the like. No end pieces yet, haven't decided on best solution. Our initial physics play area. 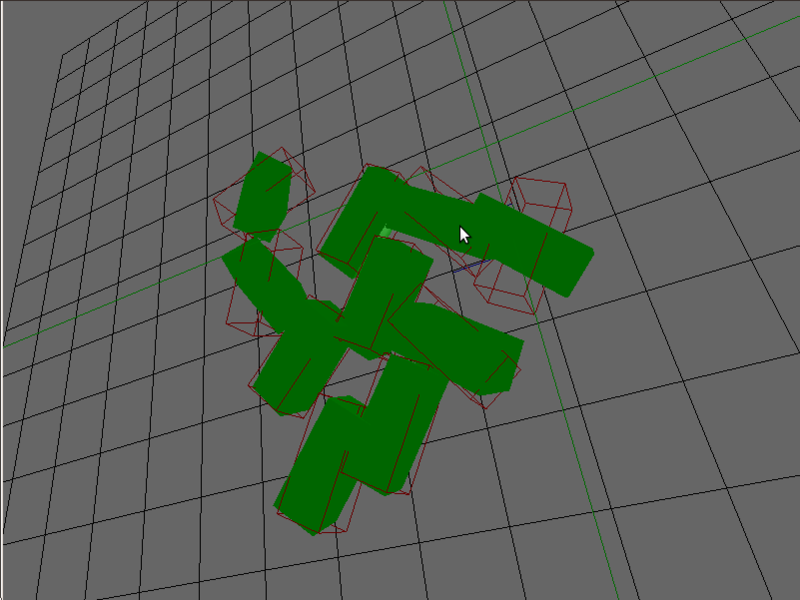 Added geometries for the few curious cases we have pondered. Here is some early gui. We've got a window with title bar, a button, and a horizontal slider. No text being displayed yet.